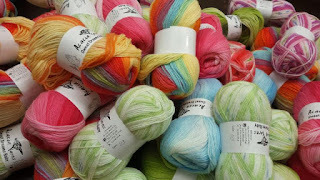 Ivy Brambles Romantica Yarn has Arrived and it is Beautiful! Ivy Brambles Special Offer on Romantica through Sept 30 is 25% off MSRP! Exciting news! 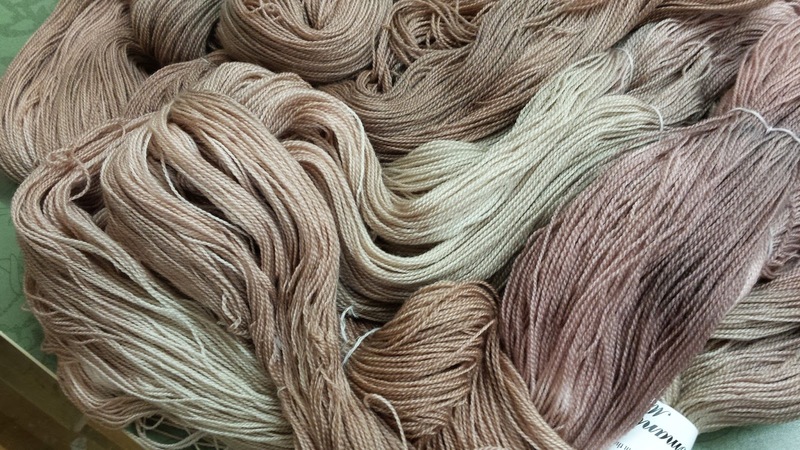 Ivy Brambles Romantica Superwash Merino Lace Yarn has arrived! 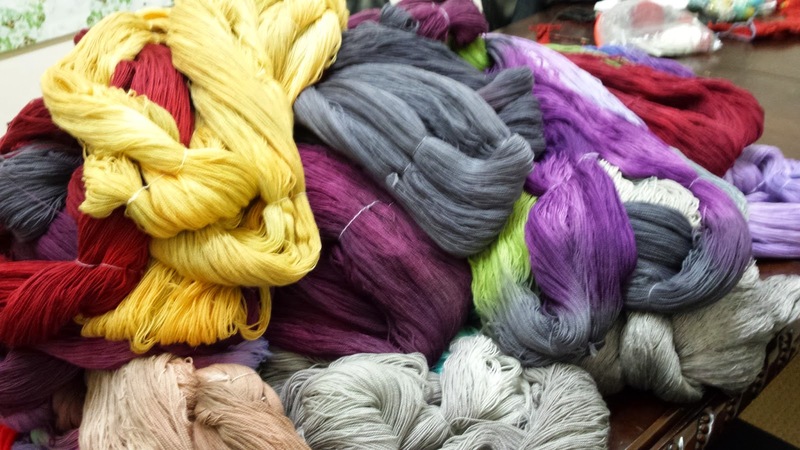 To celebrate the return of this wonderful yarn, we are offering this gorgeous yarn for a savings of 25% off MSRP! 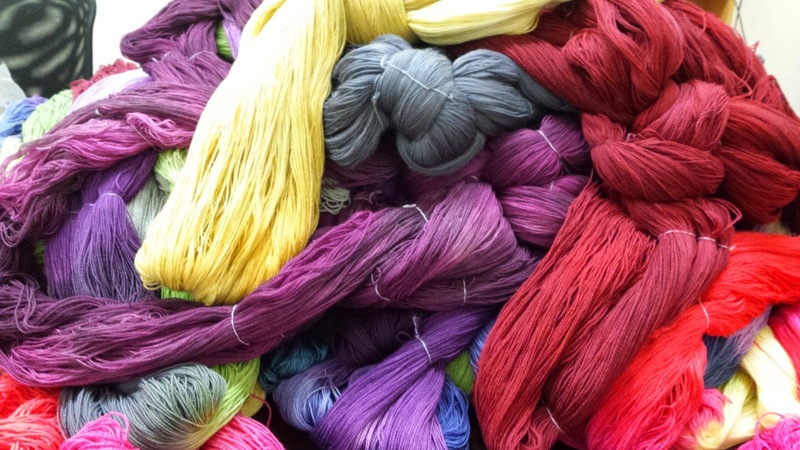 Each 1000 yard skein is now $26.25 for a limited time. 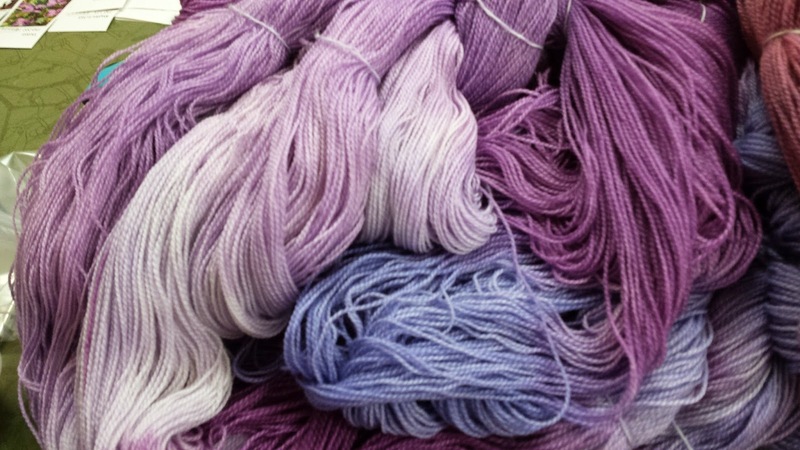 Super soft, super fine micron Superwash Merino is the perfect yarn for your lace projects. 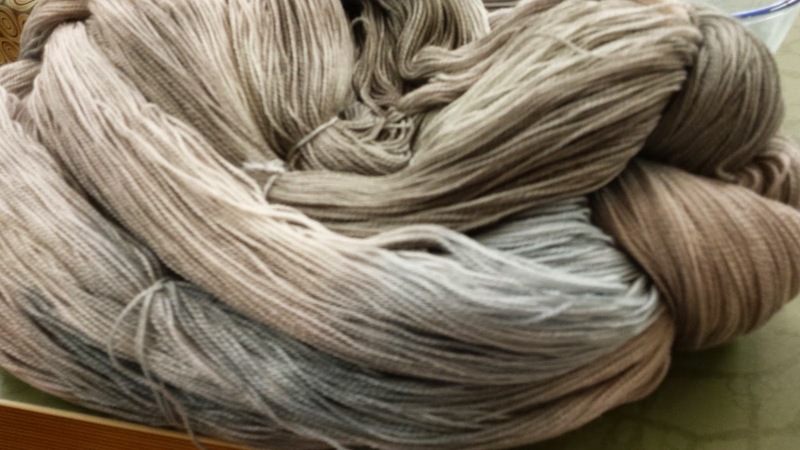 One skein usually makes a lace shawl; two skeins for a large circular or square shawl. As an extra incentive, order four skeins and receive a hand-made stitch ring marker as our gift to you! 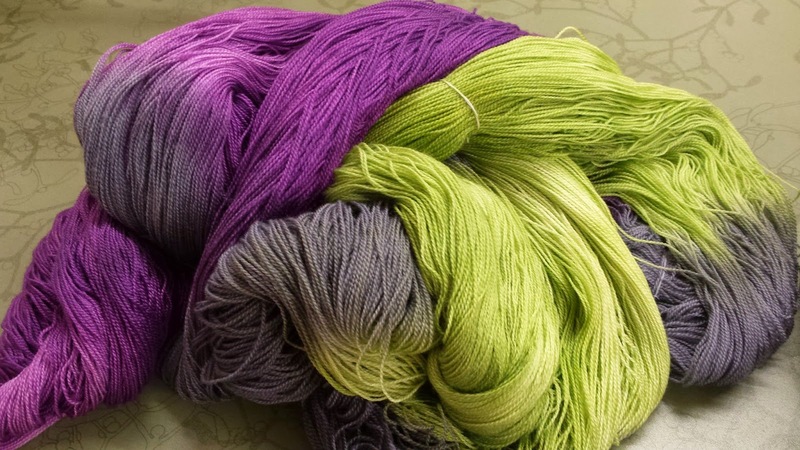 All colors are on our website for this luscious lace yarn! To receive the savings of 25% off Ivy Brambles Romantica yarn, simple enter Romantica14 in the coupon code box on the payment page at checkout. Sale is available online and instore. This special offer is now through September 30th. Have a wonderful day and Happy Fibering!